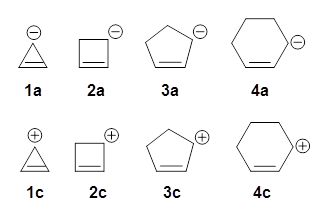 A similar plot of the deprotonation enthalpies leading to 1a-4d vs. C=C-C– angle is linear including all four compounds. 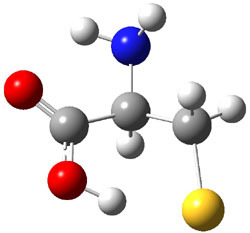 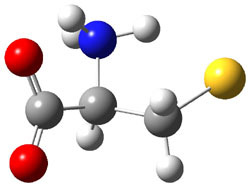 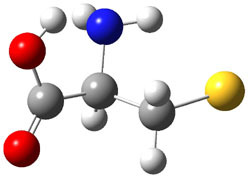 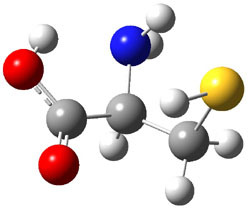 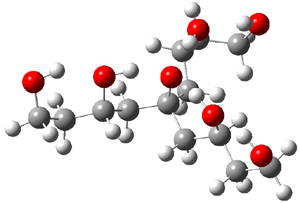 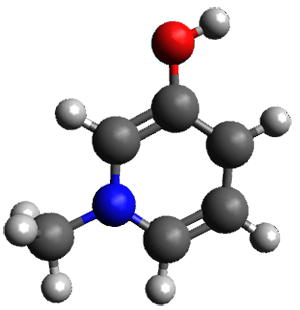 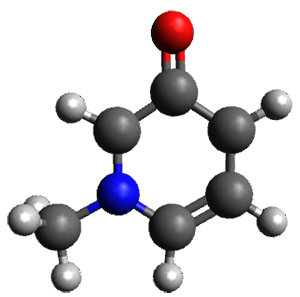 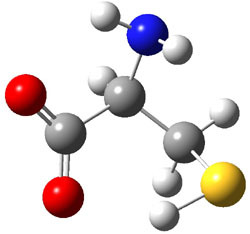 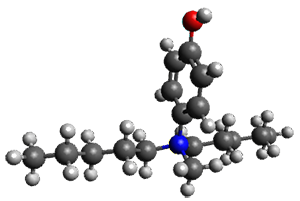 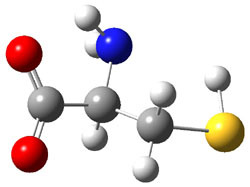 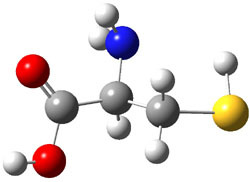 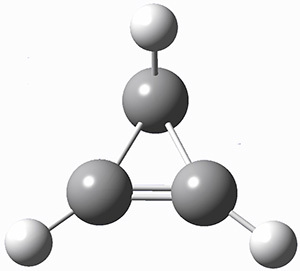 If 1a where antiaromatic, one would anticipate that the deprotonation energy to form 1a would be much greater than expected simply from the effect of the smaller angle. 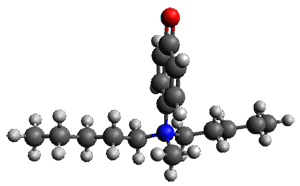 Kass suggests that this indicates that 1a is not antiaromatic, but just a regular run-of-the-mill (very) reactive anion.